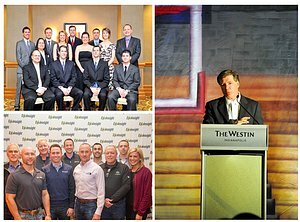 Whether your needing professional photo coverage at an award ceremony, or simply a casual event we offer corporate photo, and video coverage to suite what you need. We have been serving the Indianapolis corporate photography market since 2008. Please inquire with your coverage needs for a quote.